Fish Creek drains part of the Tug Hill, one of the most rural areas of New York State. 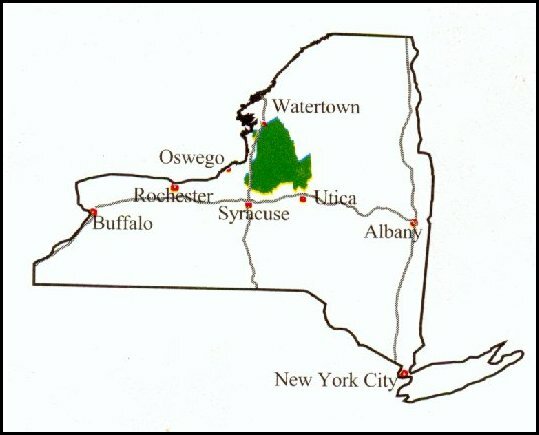 The Fish Creek watershed encompasses wild, free flowing rivers qualified for inclusion in New York's "Wild, Scenic & Recreational River" system. New York State has ranked Fish Creek as one of its highest priorities in the Open Space Plan. The source of the East Branch of Fish Creek is a swamp, west of Whetstone Gulf Public Campsite. The stream runs south, passing through the hamlet of Taberg before turning west and emptying into Oneida Lake in Slyvan Beach. 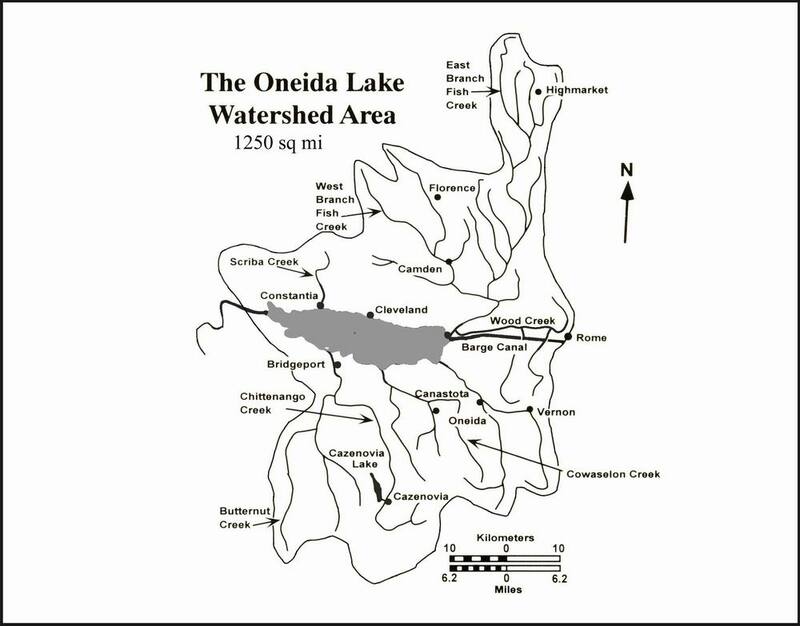 Fish creek is part of the Oneida Lake watershed which is in turn part of the Oswego River watershed which flows into Lake Ontario, one of the Great Lakes. 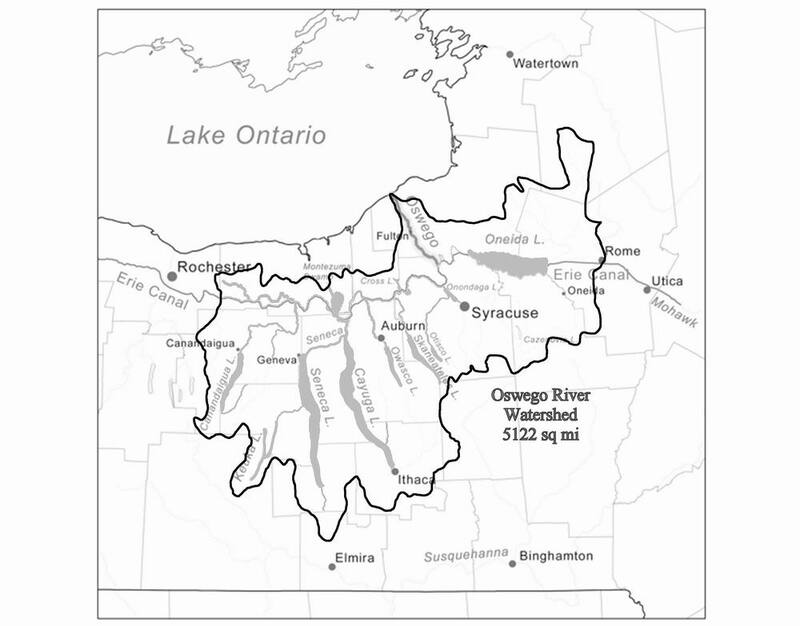 "Fish Creek enters Wood Creek, a mile from (Oneida) Lake on the north side. It much larger and deeper and derives its name from the excellent fish with which it abounds, up to the Falls, which are ten miles from its mouth. It is frequented by great numbers of salmon and we saw Indians with spears after the fish, and met two canoes going on the same business, with their pine knots and apparatus ready for the attack." Mysterious Fish Creek is a great fishing stream and one of the most spectacular streams of the state. For kayakers it is the fabled "River of No Return". Because of cliffs on either side there is no egress until you reach Point Rock Creek, the Rome Reservoir or Palmer Road Bridge. The many waterfalls caused by spring freshets coming off the gorge walls give the waterway its mystical character. A trip down this class 2 and 3 river in early spring is an exhilarating experience. It is one of the prettiest rivers in this part of the world, with 18 waterfalls coming in on top from various creeks. It is cut into the shale 90 feet in places and it is seldom seen by man, other than boaters.